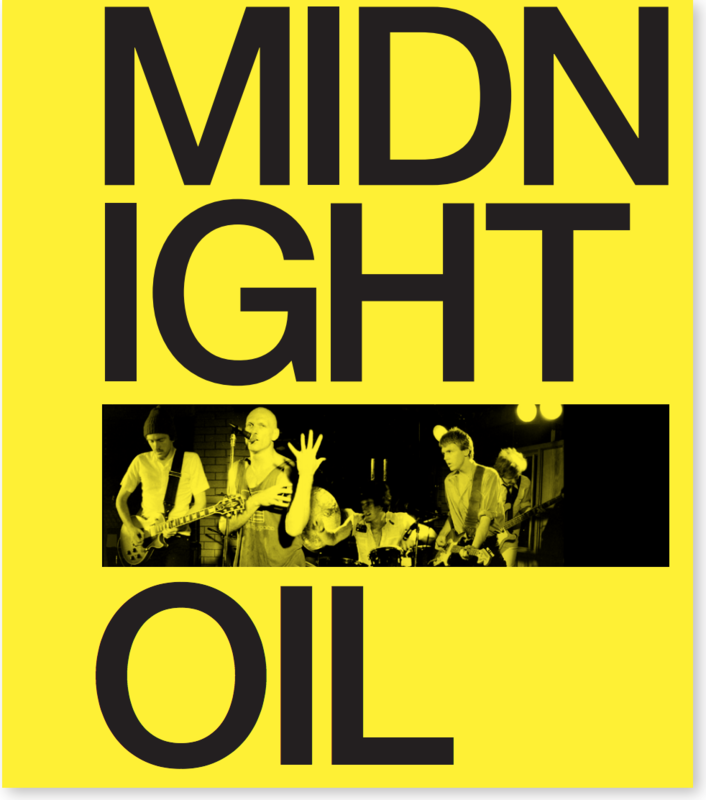 Midnight Oil are one of the most ‘Australian’ rock bands this country has produced. 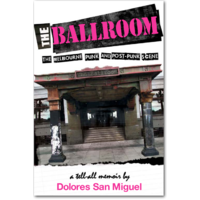 Born from the Australian pub rock scene that gave us AC/DC, Cold Chisel and INXS, the Oils were able to break out of that scene without compromising themselves in any way. Indeed, their breakthrough overseas record was the most Australian album they made. 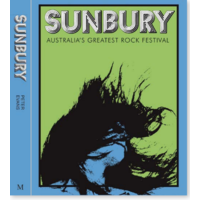 But it wasn’t just the subject matter that made them fiercely Australian; it was their stubborn independence, and their refusal to play the rock‘n’roll game and respect its rules and masters. But more than any of this is the adrenalin rush of an Oils show. Performances so intense that witnesses swore they had seen the greatest Oils gig ever! Such was the belief that something so powerful could surely not take place regularly. 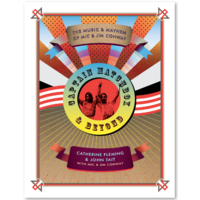 When they took this overseas, audiences could often not understand a word they were saying, but musically they recognised a common language: powerful, unadulterated live performances. There is no band whose live shows are spoken of with the same awe as the Oils. Michael Lawrence first saw Midnight Oil in 1980 when they were opening for The Angels. It was the last time they opened for anyone. A musician himself, Michael was blown away with the uniquely complex musical elements of the band and the Australian character of all they did. He saw them many more times and was always amazed at the incredible commitment they brought to every performance and the uncompromising stance they maintained. the musicality of every member of the band. 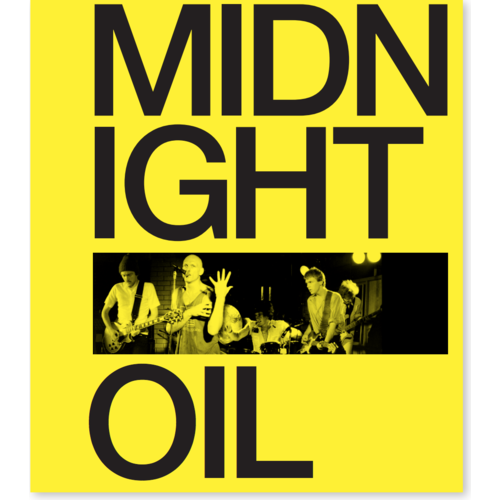 As Michael has found while researching The Power and the Passion, Midnight Oil took what he saw in 1980, improved on it and took it to the world without compromising that Australian character. Michael has listened to hundreds of recordings and trawled through decades of interviews, reviews and articles on the band from more than a dozen countries. He has met most of the band members, who have given the project their blessing.